The school year kicked off with the Student Council Elections which took place on Thursday 1st October 2015. 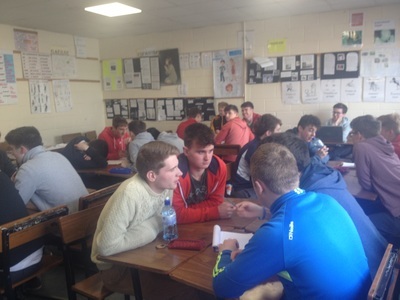 On the morning of the elections the senior cycle groups registered, received their ballot papers and cast their votes in polling booths set up in the GP room. 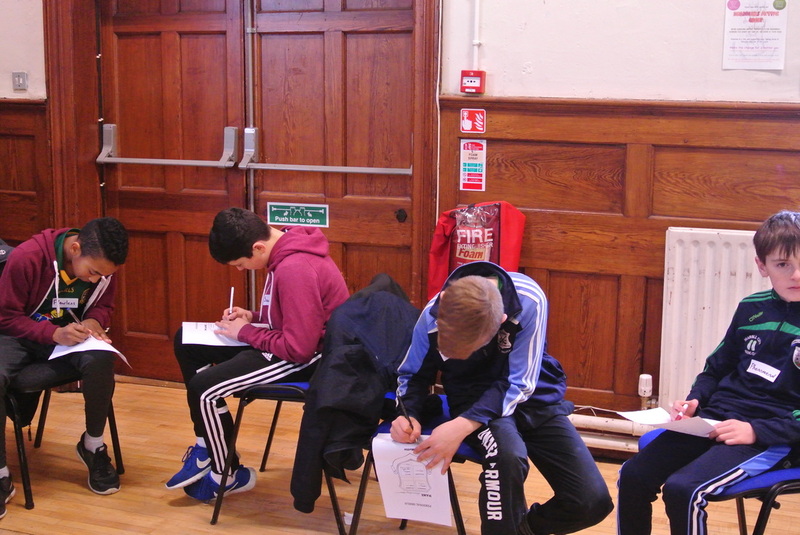 Five TY students acted as assistant returning officers and ensured that the voting ran smoothly. 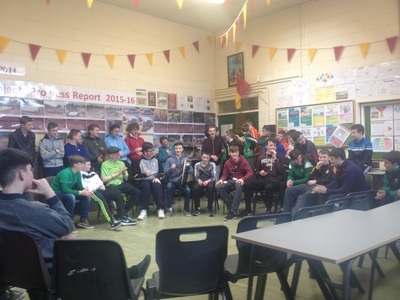 The following week the Junior Cycle students were balloted and they cast their votes during CSPE class. Again students found it a very worthwhile exercise that helped them gain an understanding into how the nomination, voting and election process works. 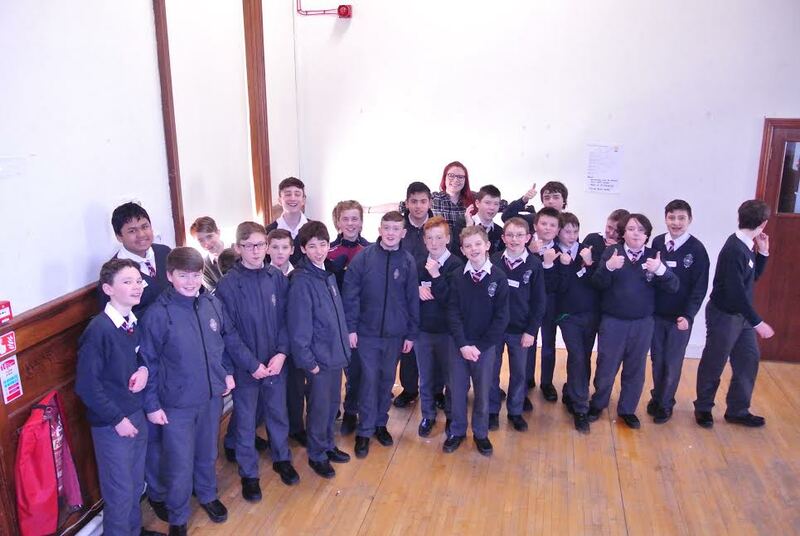 In total twelve students have been elected to sit on the 2015/2016 Student Council. We wish them well in their endeavours. 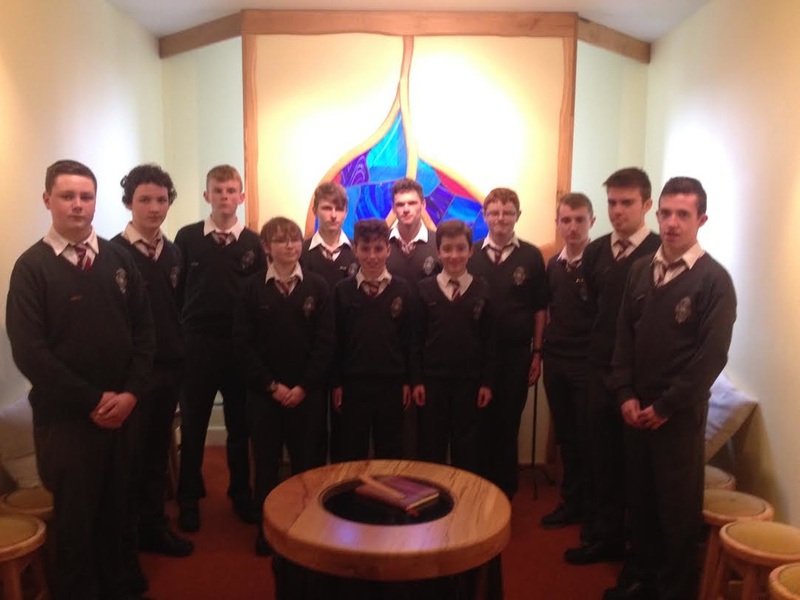 A Leadership Training Workshop will take place on Monday 12th October, from 8.45 to 10.45 for this new Student Council. Mr.Pat Murphy will facilitate this training course. Photo and list of new Student Council members to follow early next week. 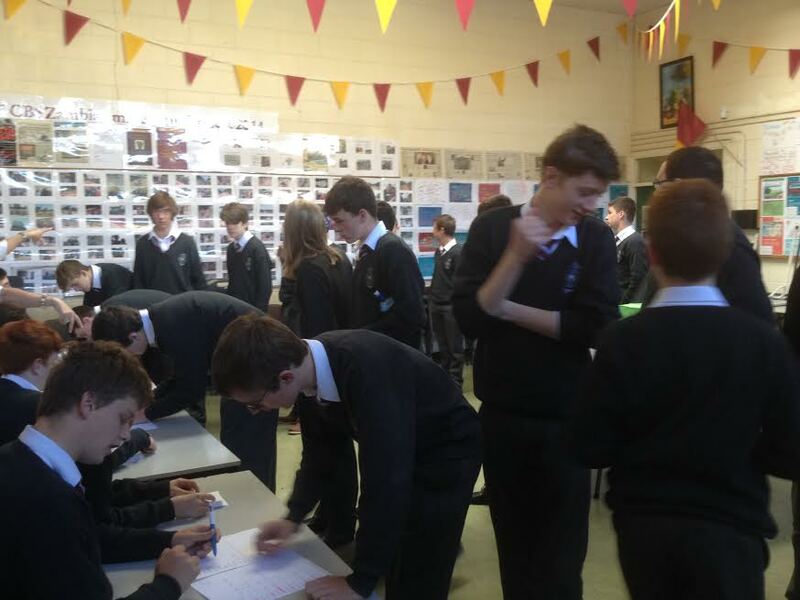 Seachtain Na Gaeilge was a massive success this year with many students getting involved one way or another. ​Organised for the week was a Tráth Na gCeist for each year, Seisiún Ceoil, Anagram an Lae and a Lá Glás . Each year the students enjoy the week as it is a fun way of learning the language and it incorporates all the students in the activities. 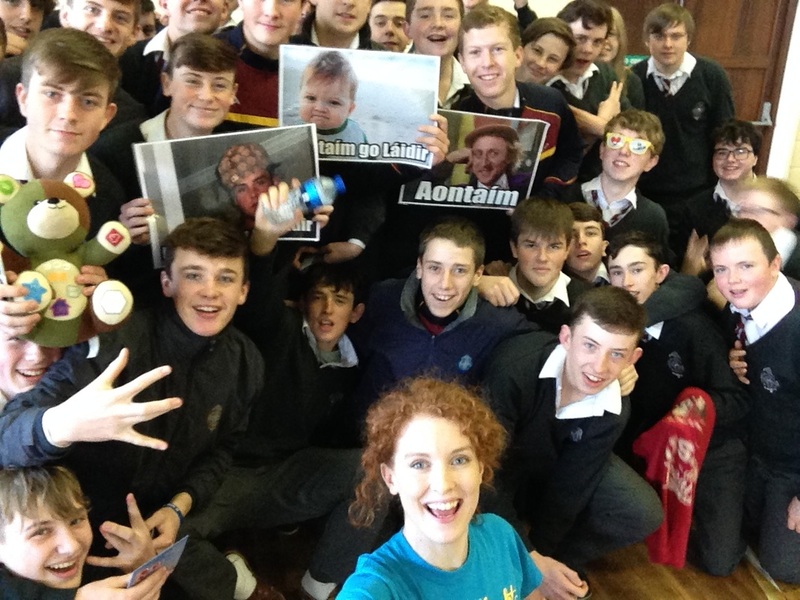 ​A big Thank You to the Irish Department for the smooth running of the week also. A very successful motivation week came to an end with many happy faces receiving their prizes in the school yard. "Trust yourself! You know more than you think you do." 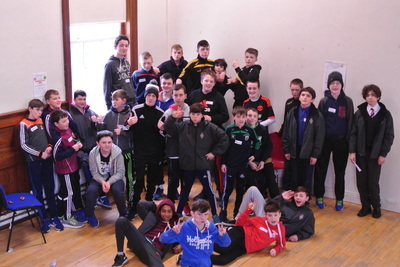 At Ossory Youth during Motivation Week. All had their thinking caps on ! The Student Council has organised Motivation Week which will take place in the school from 18th -22nd January 2016. It is an annual event which promises to inspire and motivate our fellow students to success through the wide range of activities, competitions, workshops and guest speakers that have been organised for the week. The competitions include ‘Inspirational Quotes’, Complete the Quote, a photography competition (My Happy Place) and a ‘Most Inspirational Person’ competition. All details of competitions are on the Student noticeboards and website. 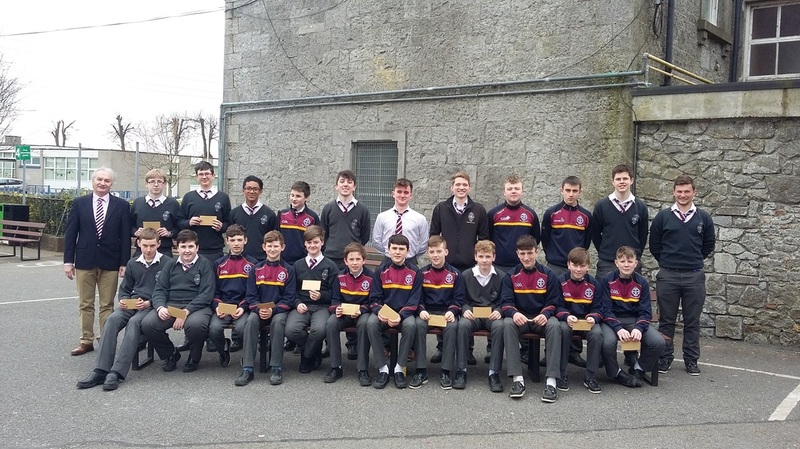 ​The Student Council are asking all students to contribute to what will be a very pro-active and beneficial week in the CBS. Students are asked to choose any quotation that inspires them and explain why. Entries should be placed in the ‘Inspirational Quotes’ box in the front hall. 3. In line with the above competition there is a ‘Complete the Quote’ competition. Part of a famous quote will be announced each morning and students are asked to complete the quote. All quotes can be found on the inspirational quotes images on the walls around the school. Again all entries can be placed in the Inspirational Quotes box. There are substantial prizes for these competitions and prizewinners will be presented with their prizes on Friday afternoon. The Student Council encourages all students to contribute to this beneficial week in the CBS. 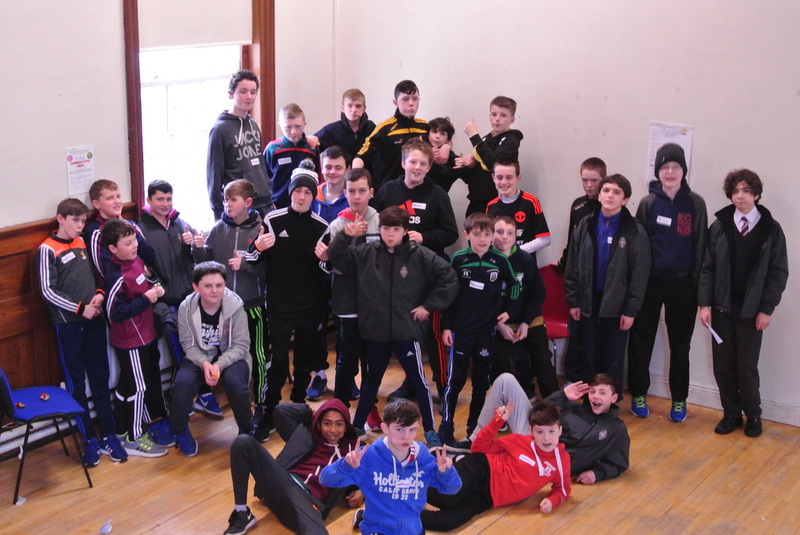 Students enjoy active event as Gaeilge ! 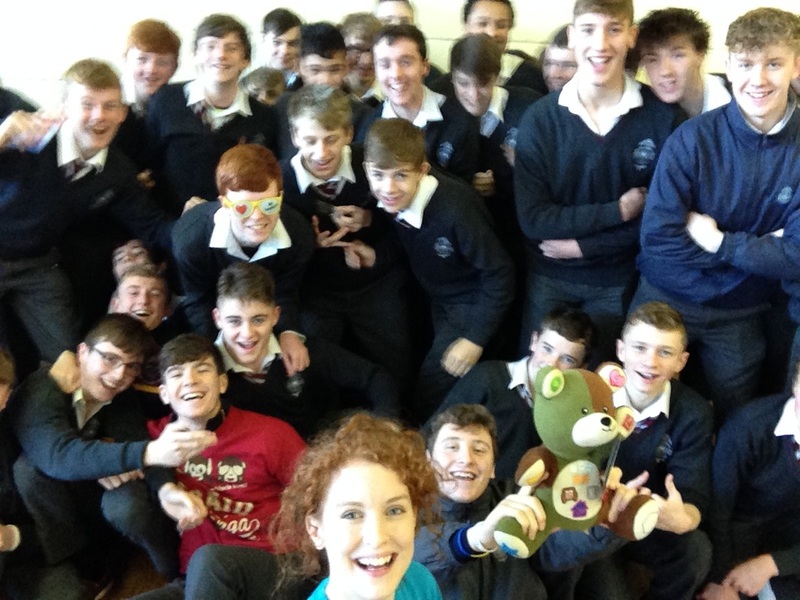 Conradh na Gaeilge road show organiser Louise Ní Fheargail visited the Transition Year groups on the 18th of November 2015. The students took-part in small debates and learned some interesting facts about the language. Consult regularly with students in the school. Organising fundraising events for charities. 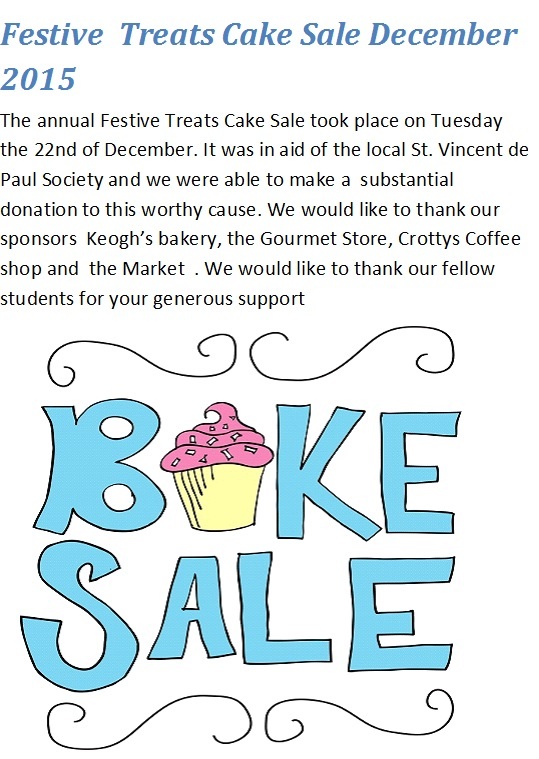 Our Student Council has fundraised for a wide variety of charities, St. Vincent de Paul, Meningitis Foundation, Zambian Immersion Project and Zambia Change for Change Appeal. Inviting guest speakers to address the student body on a wide variety of issues affecting students today. To acknowledge and promote the Catholic ethos of the school.